Living in Miami is quite exciting, given the typically sunny weather and beautiful beaches. There’s a reason Florida is known as the “Sunshine State.” However, Miami has the potential to attract some strong storms, hurricanes, and even tornados. The state of Florida has seen many devastating hurricanes, from Katrina all the way to the recent Hurricane Irma. In 2004 alone, Miami-Dade County was struck with four consecutive hurricanes, affecting the entire population. Although this is an obvious one, many people do not realize the significance of having hurricane windows in Miami. Specifically, impact glass windows are used for residences in order to prevent glass shattering during a storm. Impact windows can also be used in any place that is sensitive, such as balconies, storefronts, and even curtain walls. When it comes to hurricanes, you need all the protection you can get. Experts in the field of protective windows and doors are more experienced today than they were decades ago. We now understand the mechanism behind impact glass. Due to this, Miami hurricane windows are better quality and more efficient. 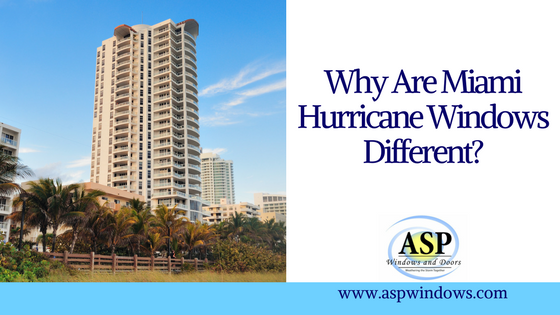 As there catastrophic damages have happened in the past from hurricanes and storms, experts have gotten better at nailing exactly how installation should be done, how impact windows should be developed, and have learned how to maximize protection. Aside from being known as the Sunshine State, Miami is also famous for its aesthetically pleasing environment. 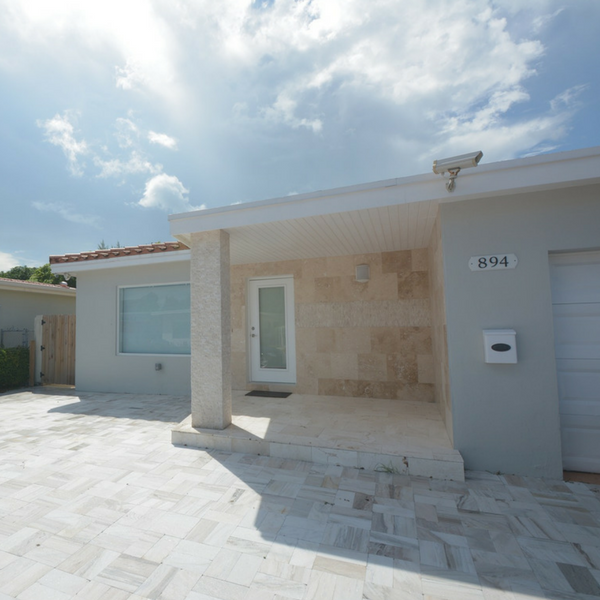 More specifically, residents of Miami tend to appreciate well-designed homes and have an eye for great architecture. This is why when it comes to hurricane windows and impact doors, they come with a touch of fashion. Whether you want designed windows or impact glass doors, we have a selection you can choose from in order to make your house more pleasant to the eye, while still maintaining maximum protection. 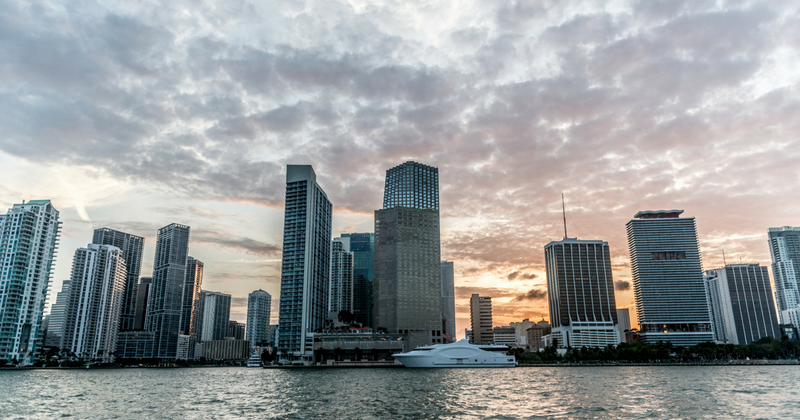 It’s expensive to buy a home or condo in Miami. The most critical thing to remember is that your home is your biggest investment. 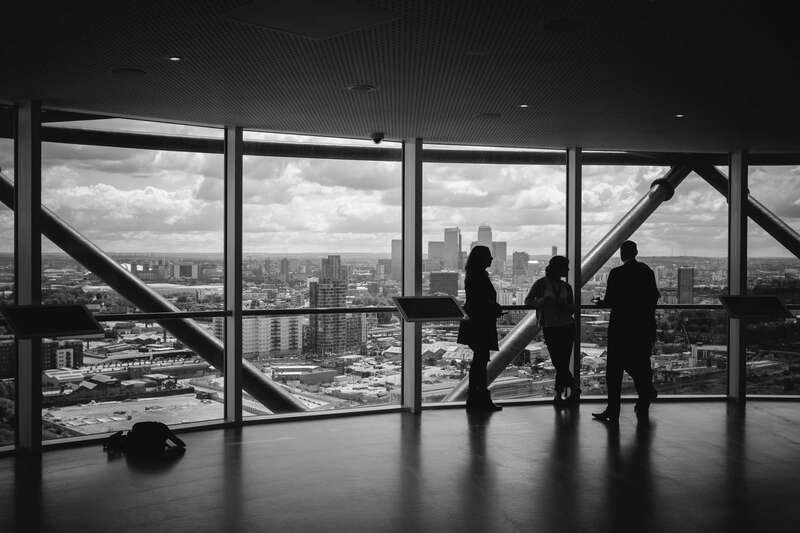 Due to this, it is vital that you take precautionary measures in protecting your asset. This means making sure that your home can withstand all extreme weather conditions, including hurricanes and tropical storms. Without this protection, you can develop water damage within the home which may be difficult to repair, and may be quite costly. By avoiding this risk and installing impact glass windows, and even doors, you will be able to protect your property the correct way, and the most efficient way. To learn more about impact windows and to schedule your appointment for installation, contact ASP windows now. We are your dedicated and expert team who will transform and protect your home.